Founded in September 29, 2002, CYPC is engaged in the hydropower business and is the operator of the largest cascade power station group in scale. It owns all power generating assets of four giant cascade hydropower stations along the trunk stream of the Yangtze River----Three Gorges Hydropower Station, Gezhouba Hydropower Station, Xiluodu Hydropower Station and Xiangjiaba Hydropower Station--- with total installed capacity reaching 45,495MW and a power generation output of about 190 TWh. 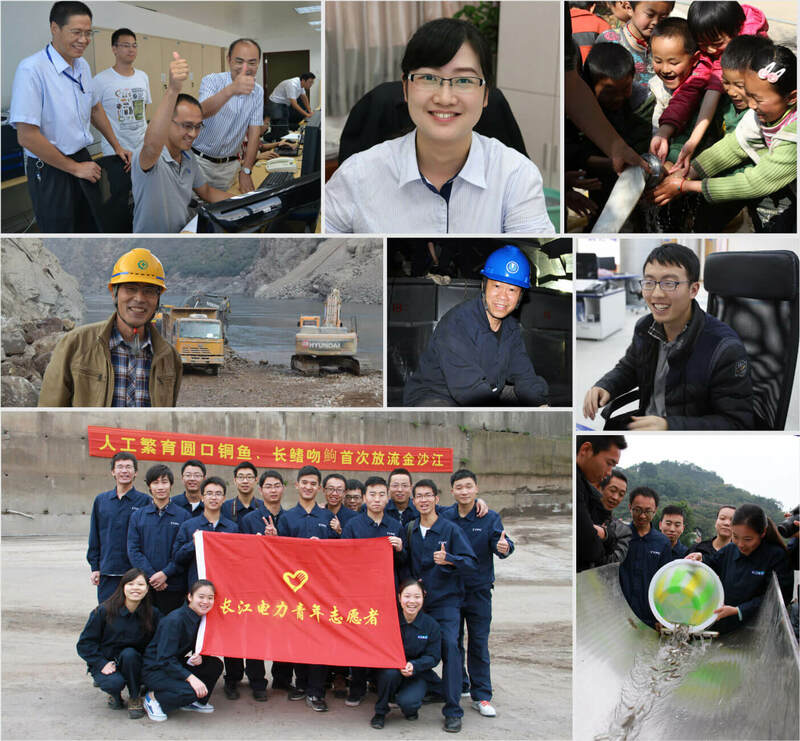 CYPC is dedicated to become a leader in the global hydropower industry, managing the energy supply of the whole river basin of the Yangtze River in a scientific manner and utilizing the water resource in an efficient manner. The company will strike to make full use of such comprehensive benefits as flood control of the Yangtze River, shipping, power generation, water replenishment as well as ecological benefit, and providing quality, stable and clean energy for the nation and economic development. Other than the hydropower business, CYPC actively expands international businesses and power distribution and selling businesses, exploring possibilities for efficient power consumption and profit growth. It makes use of capital operation means and makes full play of the platform advantage as a listed company to enhance its investment return. 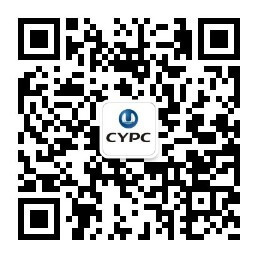 CYPC commits to distribution of cash dividends amounting to over 100 billion yuan in the next decade. With a Long term and large scale, CYPC's listing is a first case in the A-share market of China. It shows that there is an absolute confidence in CYPC for its profit potential and its ability to take leaps in development. Growing the company share value for investors is also one of the core values of CYPC. CYPC is a sustainable and environmental friendly enterprise that maintains an ecological balance of the nature and supports the economic development of reservoir areas as well as the surrounding areas of the power stations. CYPC cherishes every employee and establishes a stage for them to realize their dreams as well as provides them with a happy homeland. It gives back to society with responsibility and commitments in good faith. Times may be good or bad but we will stick together. CYPC is dedicated to becoming a great enterprise where its nation can be at ease with, its shareholders can feel satisfied with, its employees feel proud to be part of, and its peers respects it. Together with you, CYPC is willing to create a great company that brings benefits to the whole world and create a glorious future for global clean energy!